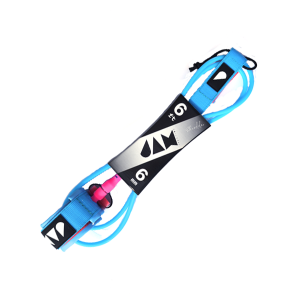 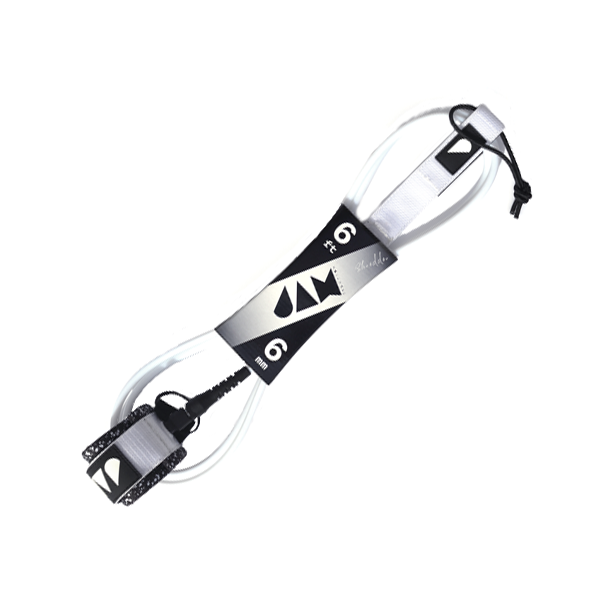 The Shredder Leash is the ultimate in high performancesurfing technology. This particular Black/White Dotted Leash is 6ft long with a thickness of 6mm. Also available in White, Yellow, Blue and Green.